Which Hawks could we see return for our second clash against the Suns? Who will we see lining up against the Power on Thursday night? Tim O'Brien and Billy Hartung impressed in Hawthorn's three-point win. 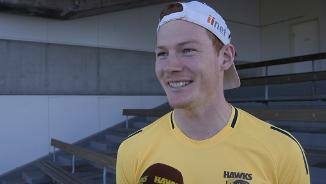 Hopes were high O’Brien would have entrenched himself as a best-22 player at Hawthorn by now. Outings such as round four when he kicked three goals and took several towering marks against Melbourne provided further glimpses of the player he could be. But his form was patchy throughout the year, partly because of not being able to settle into a key-position berth and he finished the year in the VFL, where he played well as a defender. Entering the last year of his contract at the Hawks, that might be his future. 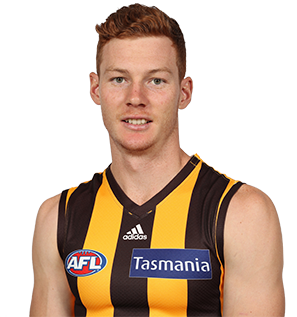 Draft history: 2012 NAB AFL Draft 2nd round selection (Hawthorn) No. 28 overall.